Trucking Song. Strong beat. Country Dance. 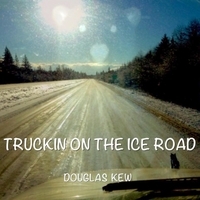 Recorded at MERLIN STUDIO and ISSPSERVICE in Ladysmith, B.C.